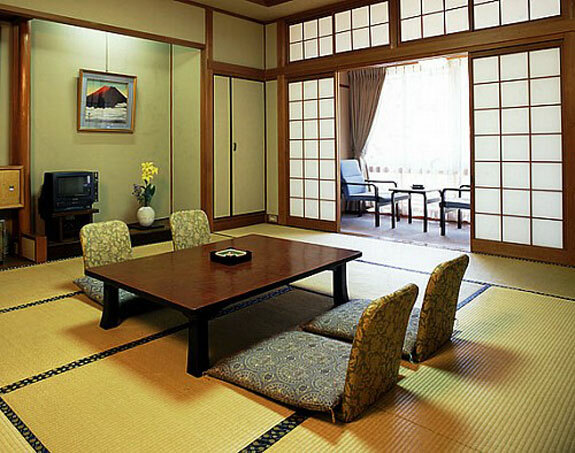 Japanese-style dining room. This place is different from other countries because this space has an elegant concept, dynamic and the interior has its own beauty. The dining room is not perfect dining room with a beautiful interior and expensive but a perfect dining room is the dining room that is able to collect family members at home is to always perform the ritual of dining together having breakfast or dinner together and share stories between family members. to arrange the interior dining room is necessary criteria that could create a harmonious home atmosphere. 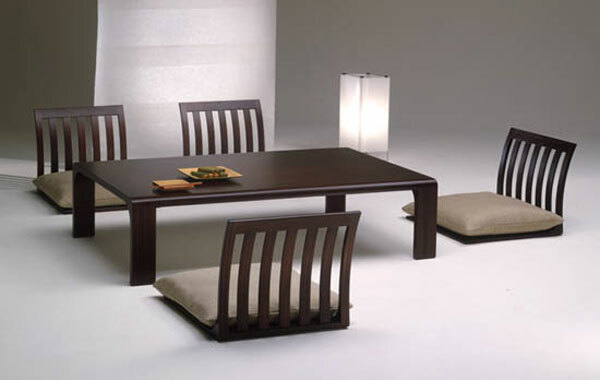 Here are some models of table that can match you with the condition of your home and inspire you and your family.